Porta Mallorquina presented itself at the international partner meeting of the agency group with a new brand slogan and impressive turnover figures. 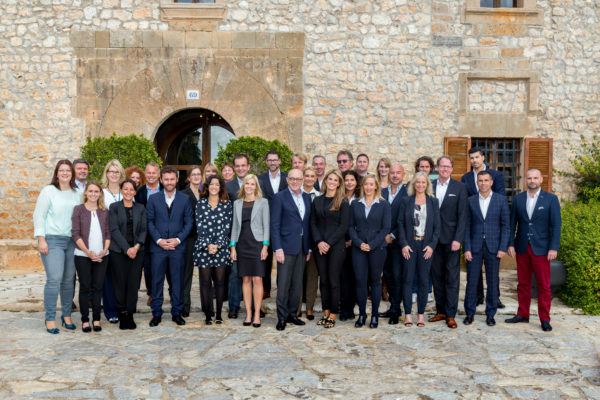 In November the franchise partners and office managers from Mallorca, Teneriffa and Germany met at the international yearly conference of the Porta Mondial Group. In the finca hotel ”Sa Bassa Rotja” CEO Joachim Semrau presented the around 40 participants the new company structure of the group. In the future under the new umbrella brand-name ”Homes and Holiday AG”, based in Munich, the business areas real estate brokerage and holiday renting will be managed together. The Mallorcan master-partner Porta Mallorquina impressed at the meeting with a record turnover. In the month of October real estate to the value of over 16 million euros was brokered, and the agency company generated some 770.000 euros commission turnover. Director Ralf Spielvogel was confident that the aspired turnover target of some 90 million this year could even be surpassed. The passion for real estate is also reflected in the new brand-presentation of the group. Porta Mallorquina presents itself with immediate effect with the slogan ”Your home, our passion” which will also be used by the 9 Porta Mondial real estate offices in Germany. The sister company ”Porta Holiday” makes its business sector known with the addition of ”Your holidays, our passion”. 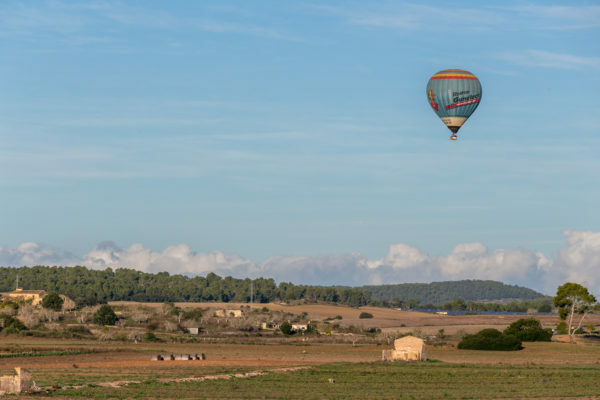 The culmination of the 2-day event was a collective balloon trip which impressed even long-term residents. Many of the German partners took the opportunity to view the properties of their Mallorcan colleagues on behalf of their clients – due to the decreasing offers on the home market many investors are turning to real estate investment abroad as an alternative, and Mallorca has moved into first place on the buyers’ list, the German agencies report.